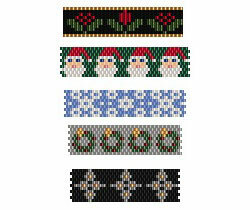 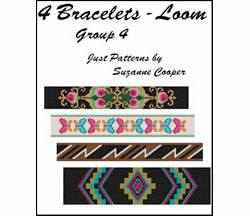 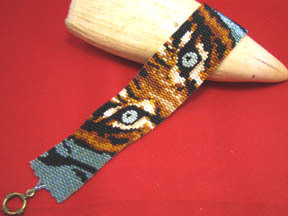 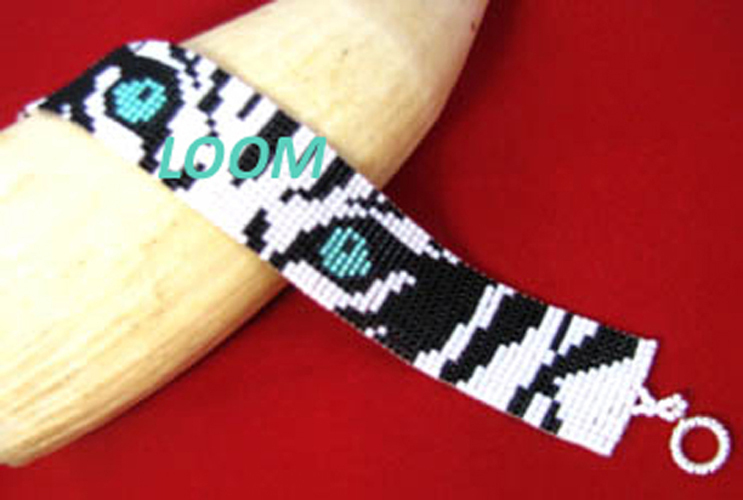 This is a loom pattern using 3 colors of size 11 Delica Beads. 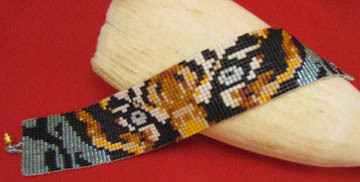 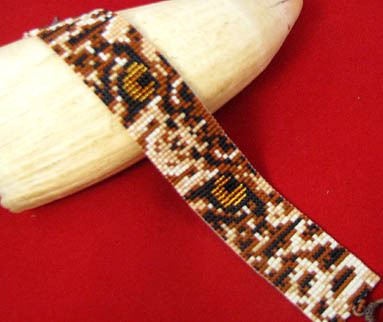 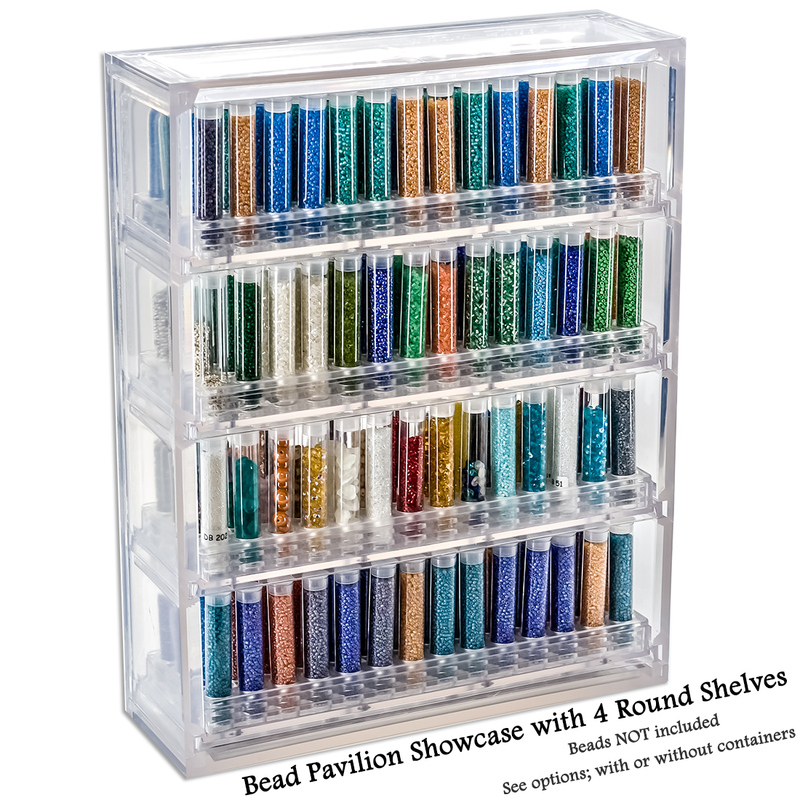 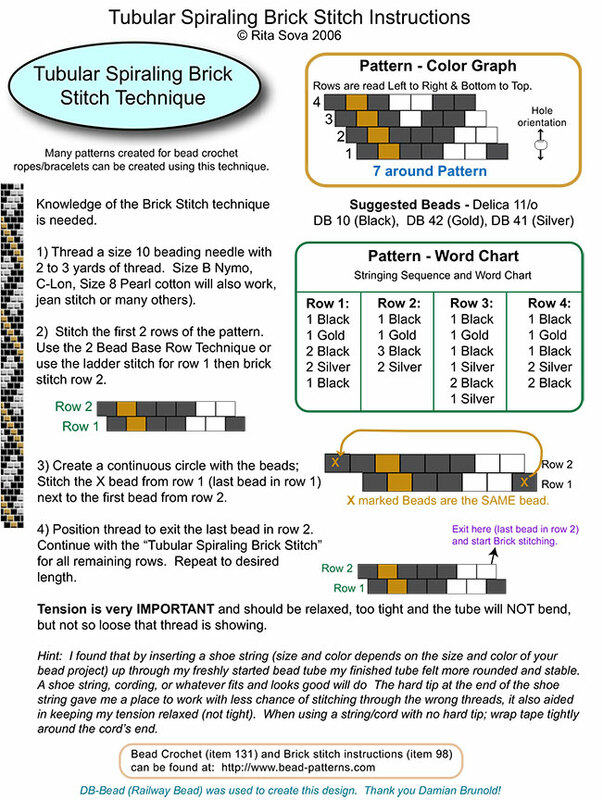 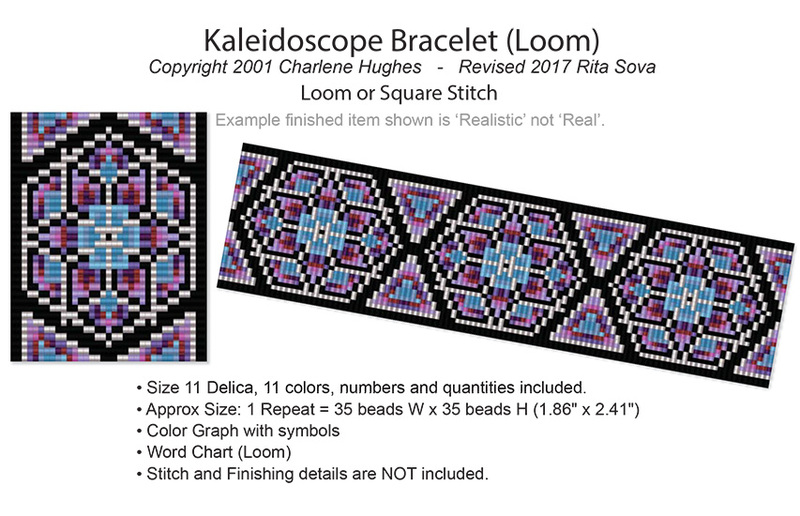 Please note that the measurements (0.95 in x 6.65 in) are given for the bracelet without clasp, using Delica #11 beads, and KO thread with a #10 or #12 beading needle. 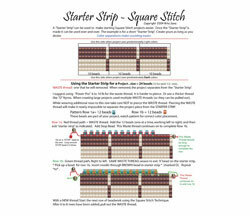 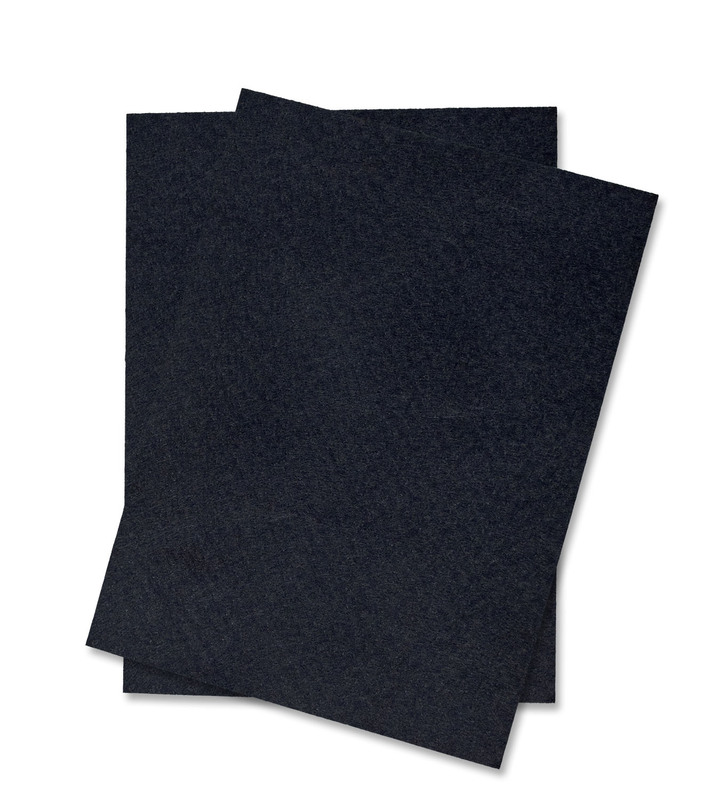 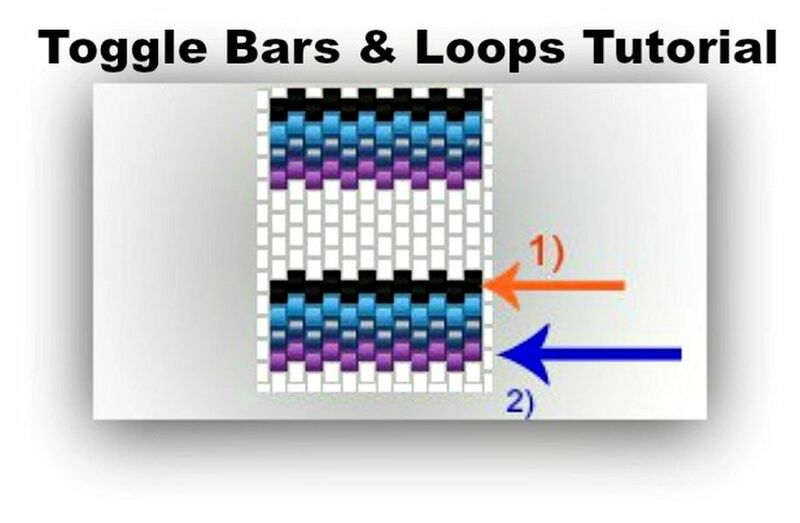 Stitch (Loom or Square) and finishing instructions are not included.